The Bestech Knives Rhino offers a heavy duty build for managing your most difficult EDC chores. 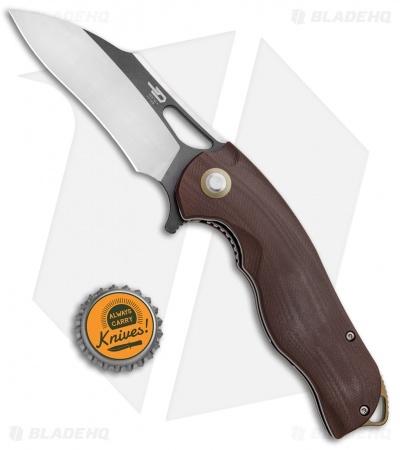 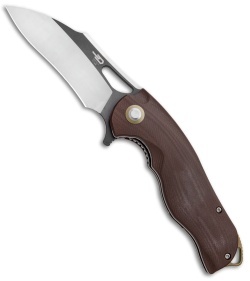 This model is outfitted with a brown G-10 handle and a 154CM steel blade with a two-tone finish. 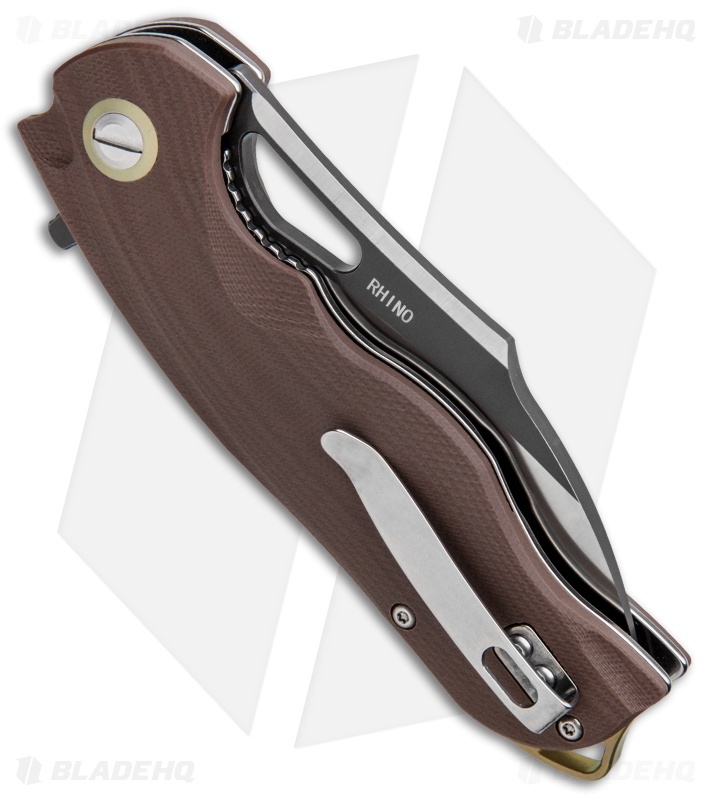 The Rhino sports a unique profile that is both stylish and functional. It has a smooth flipper opener for effortless deployment and a stainless steel liner lock for secure blade lock up. 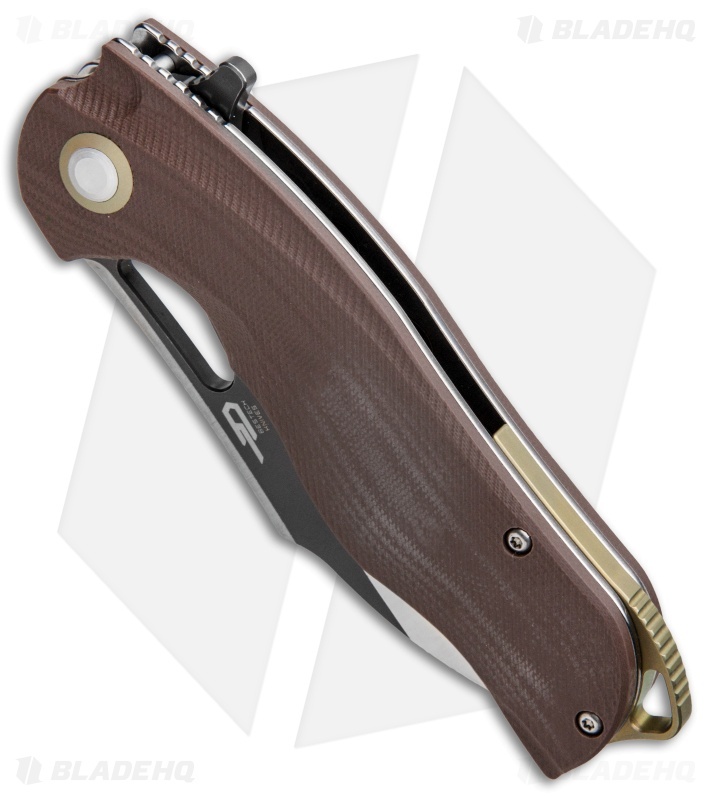 A stainless steel pocket clip and extended backspacer/lanyard loop finish off the tough EDC design.